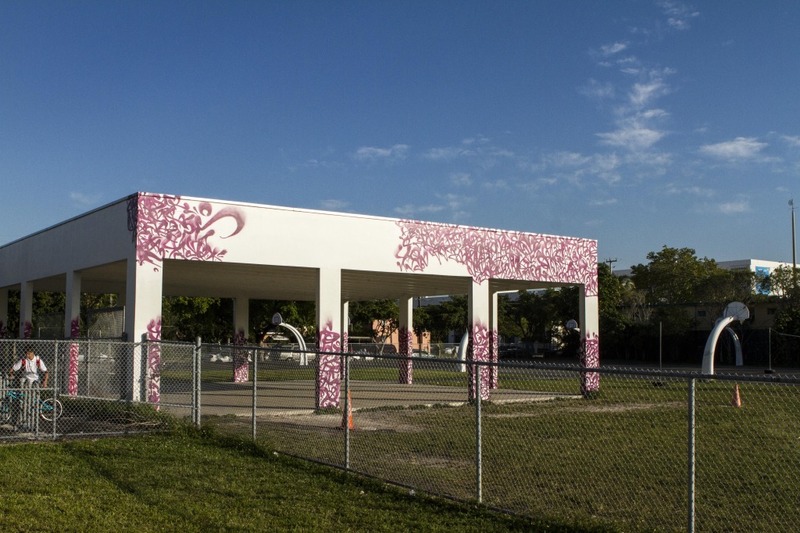 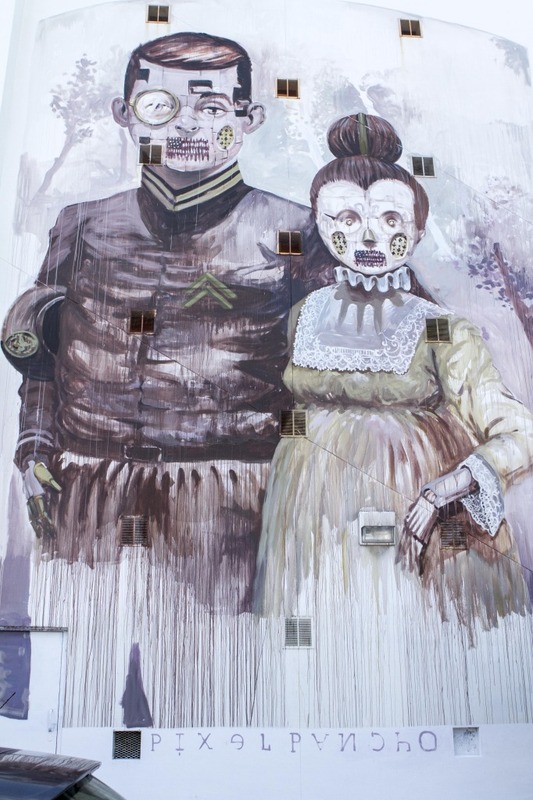 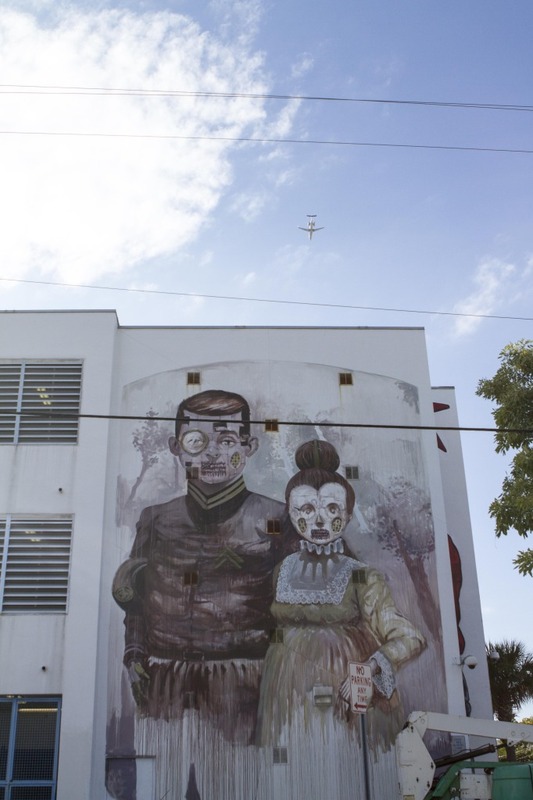 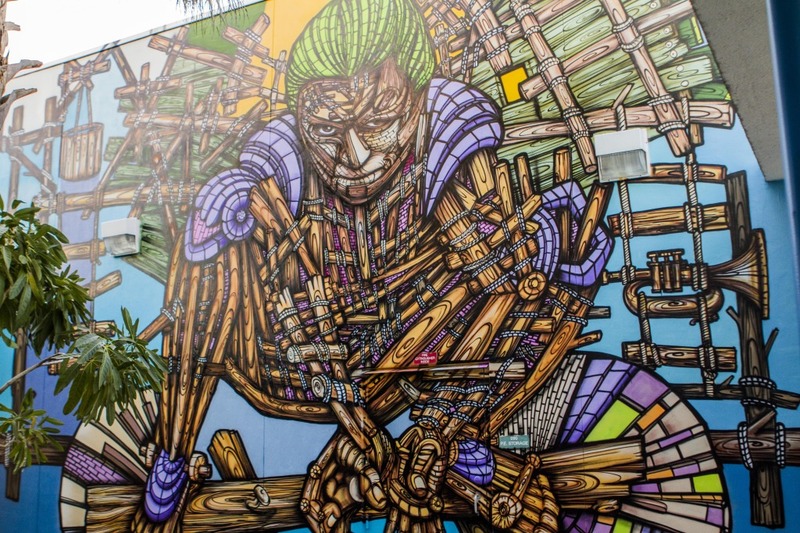 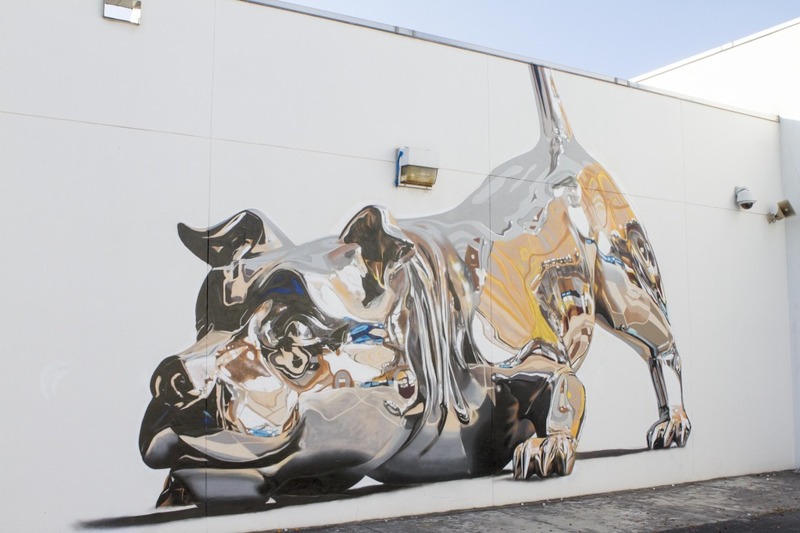 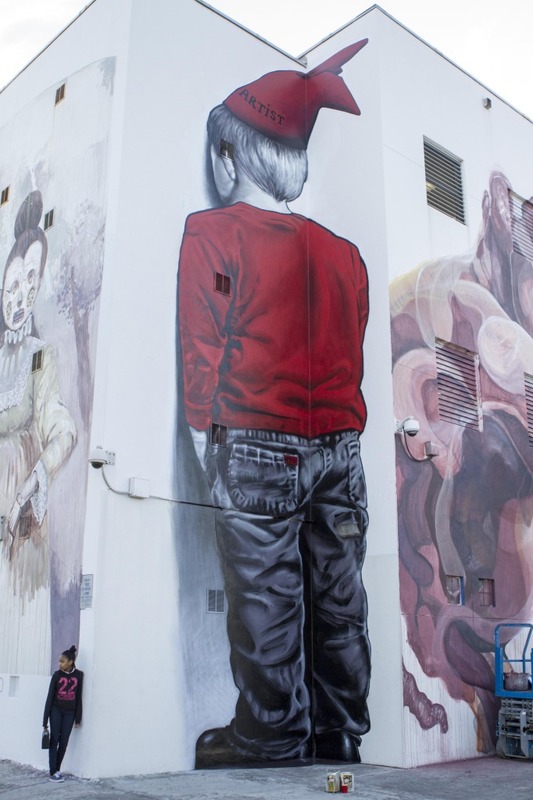 Tucked away from the main arteries in the heart of Wynwood was the Reimagaing Arts In Wynwood or RAW Project. 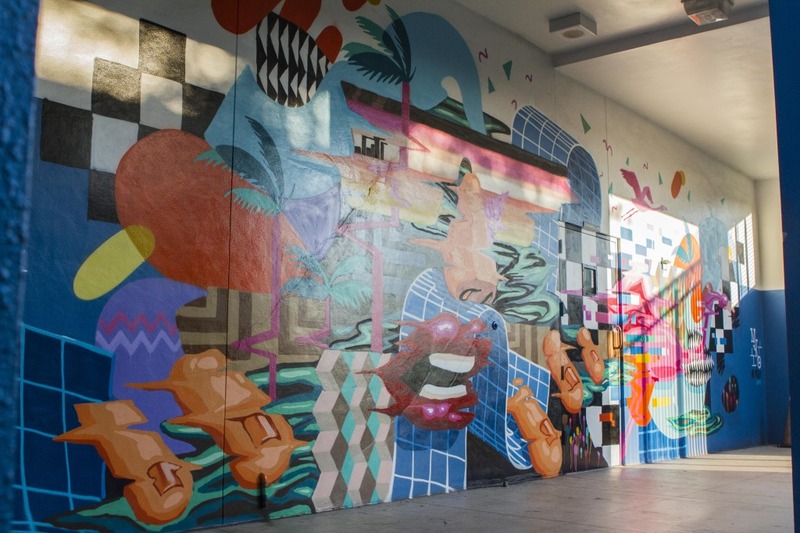 A massive public art project that started when a teacher and a few locals got together to create help add a unique perspective into the minds of 700 students by transforming Jose D. Diego Middle School with over 70 murals painted in just a few short weeks time. 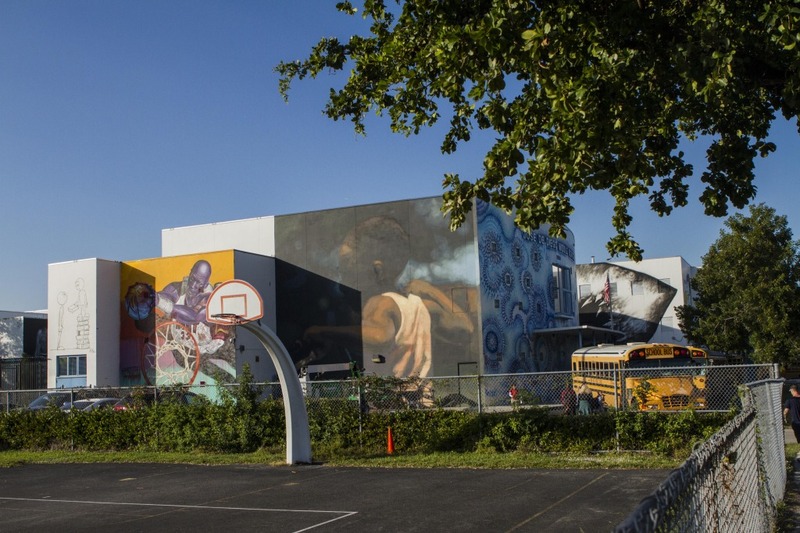 The public middle school is for students 11-14 years old and is fully equipped with art and music classrooms, with one major issue, there is no budget to fill those classrooms with teachers. 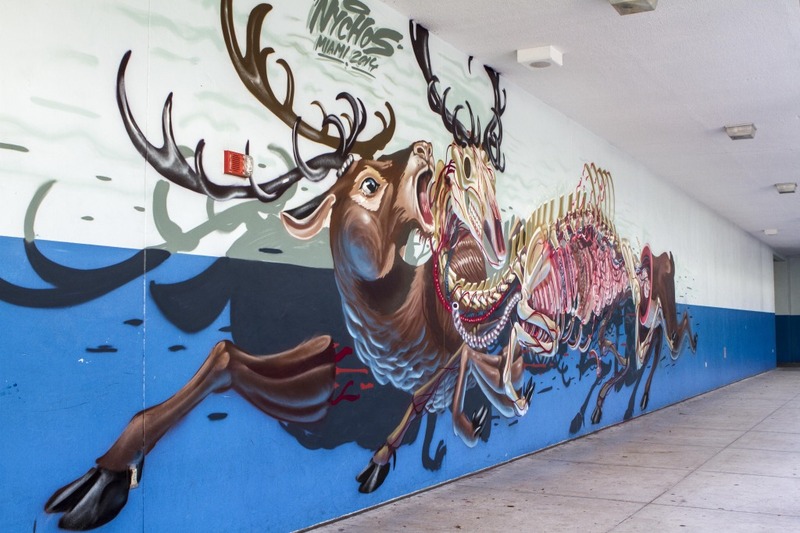 So while Miami during Art Basel is filled to the brim with the world’s most elite painters, street artists and vandals turned muralists, we thought this was one of the most important things going on down there as we saw crowds flock to this off beaten path middle school to find some of the world’s best muralist painting massive walls for a great cause. 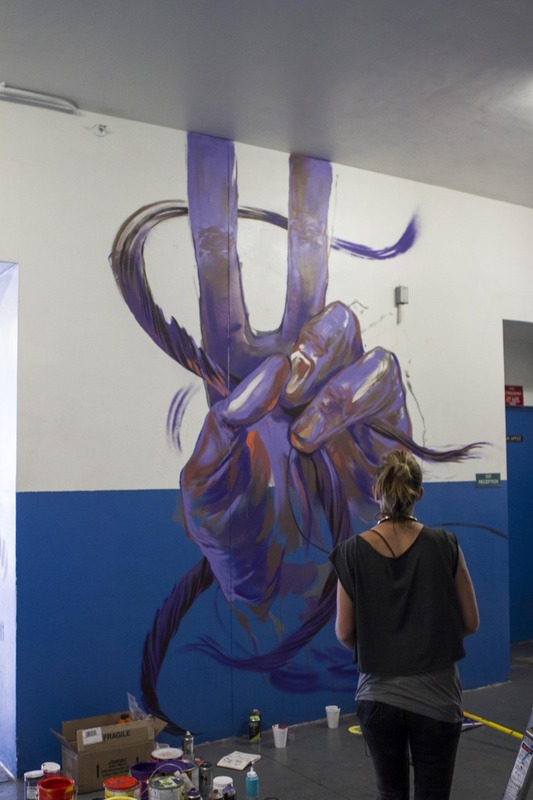 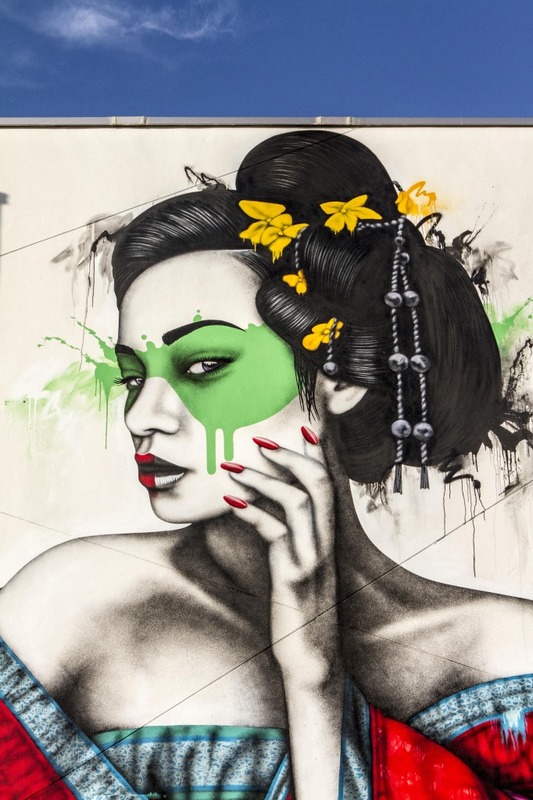 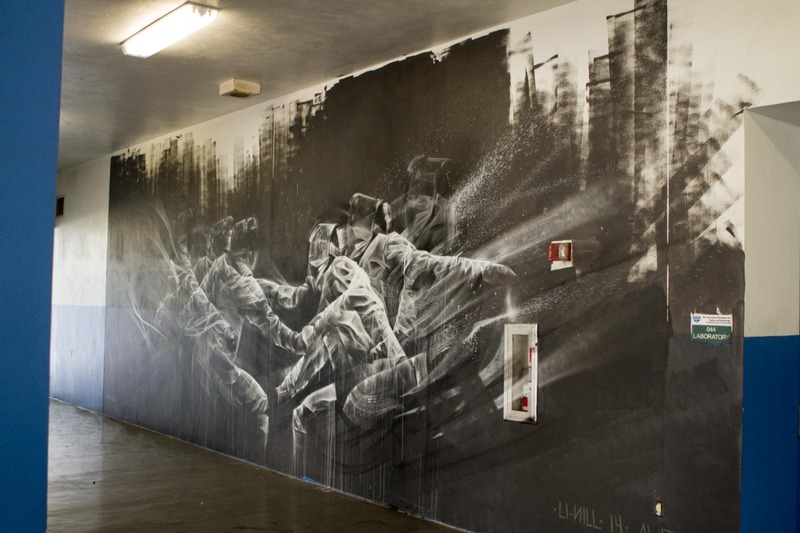 After one wall was confirmed a few key players were called in to create the RAW project. 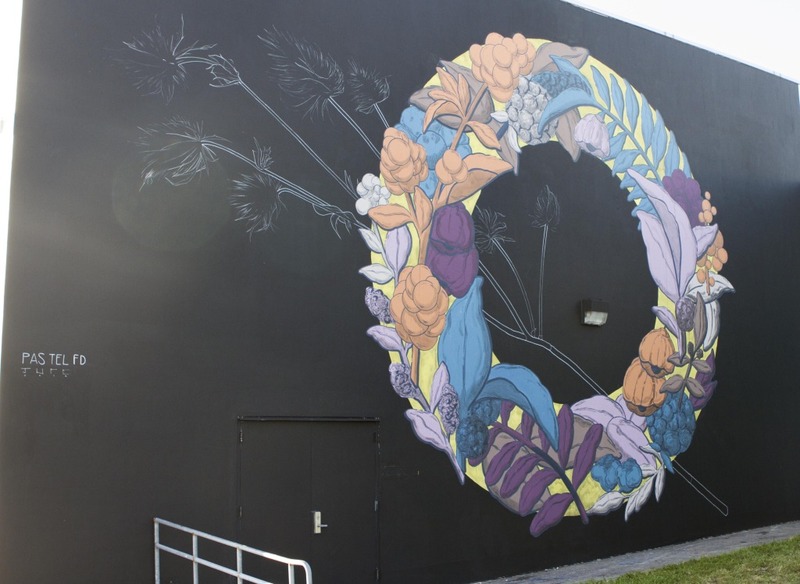 That’s when event coordinators De Los Rios and Pat Walsh stepped in to curate visually and musically. 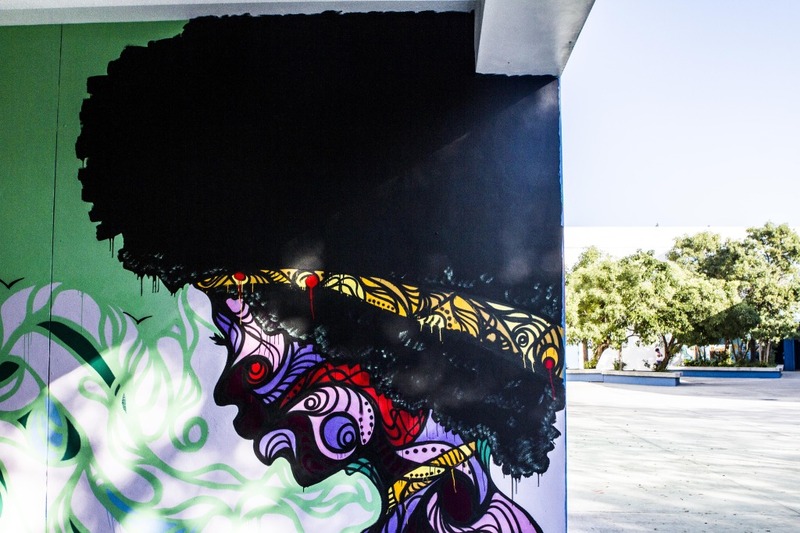 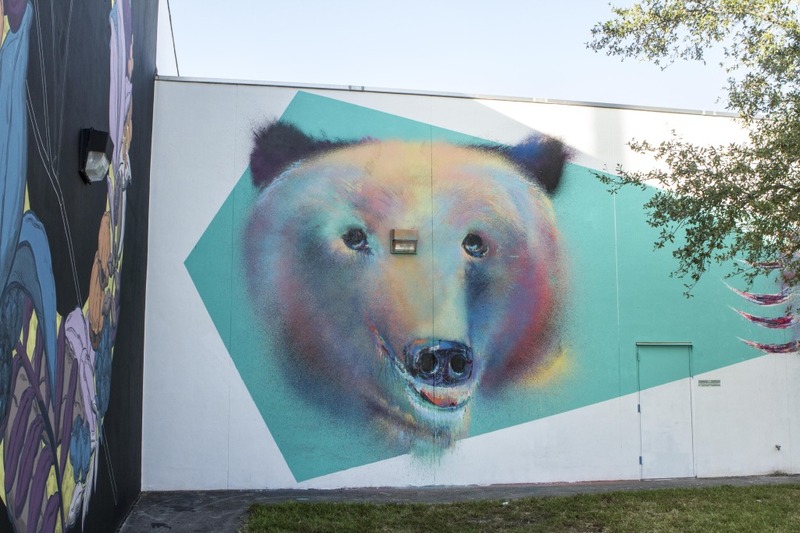 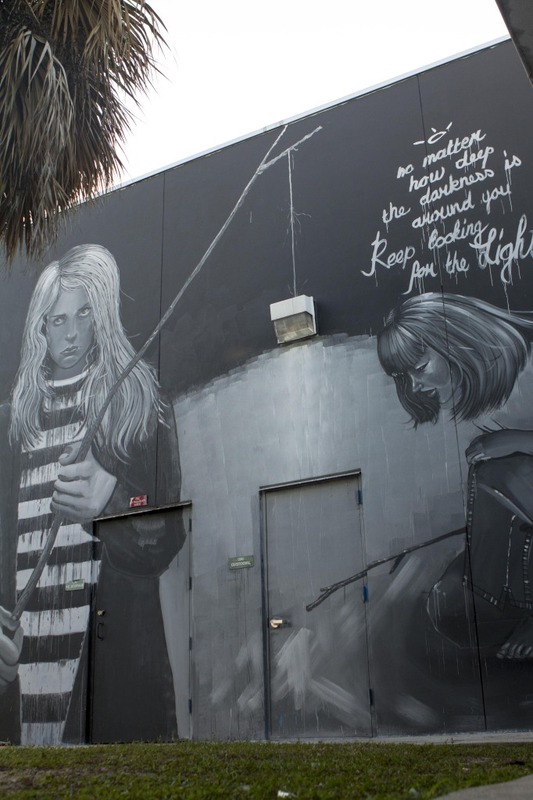 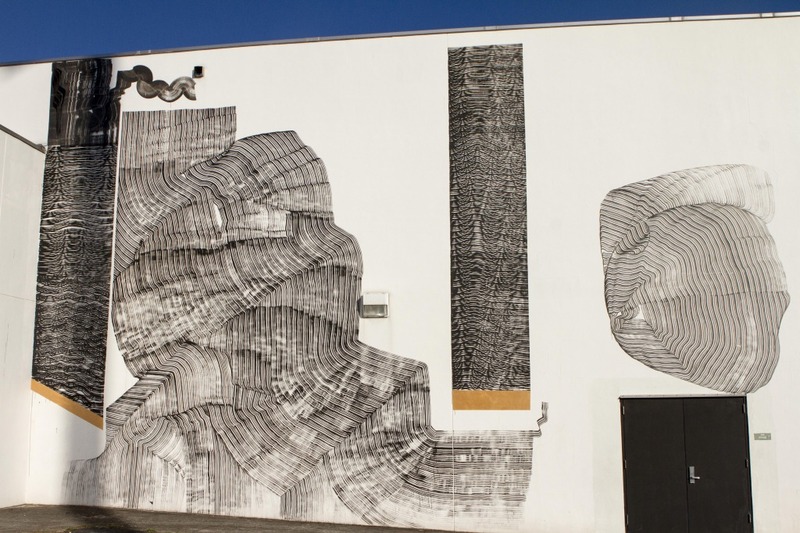 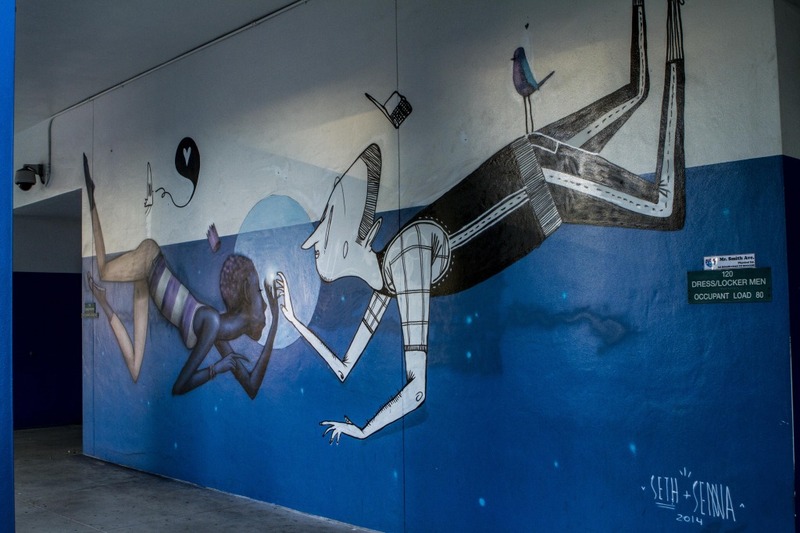 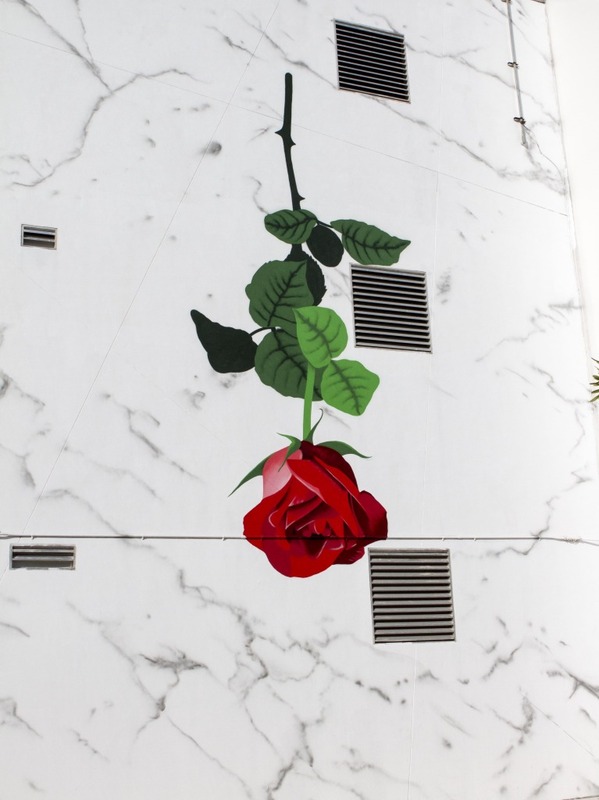 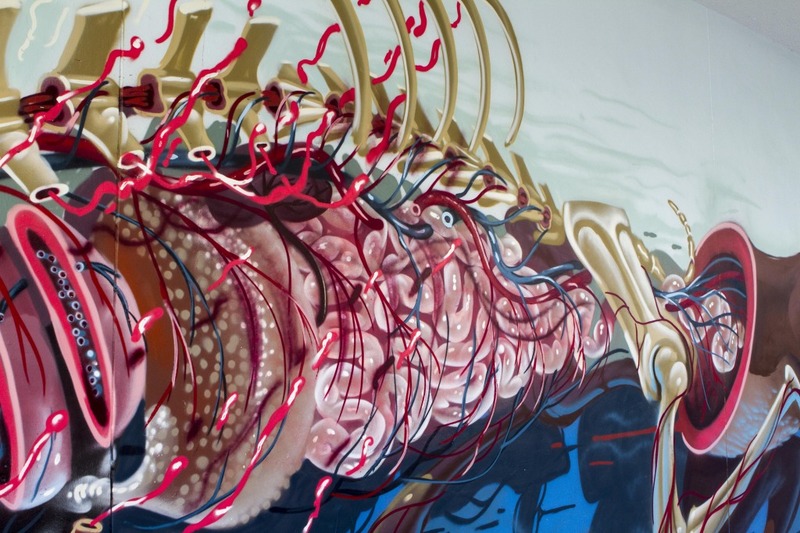 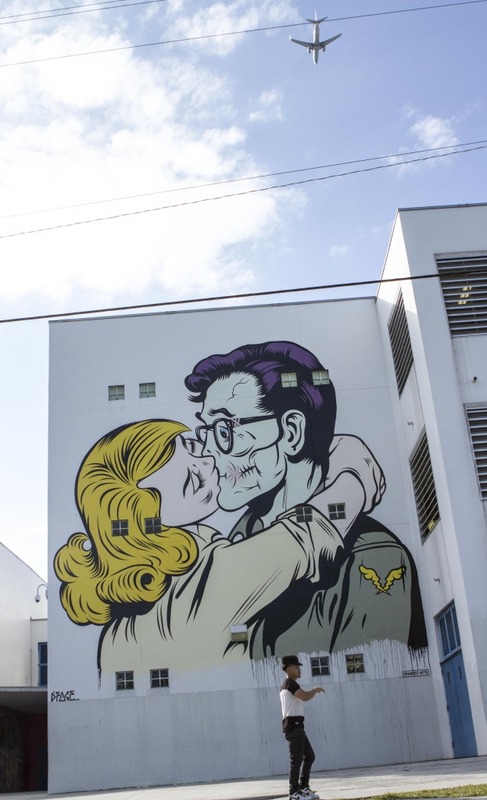 With support and funding from the Wynwood Arts district Association, WynwoodMap.com and a few local business sponsors began approaching more a slew of artists and the school’s administration. 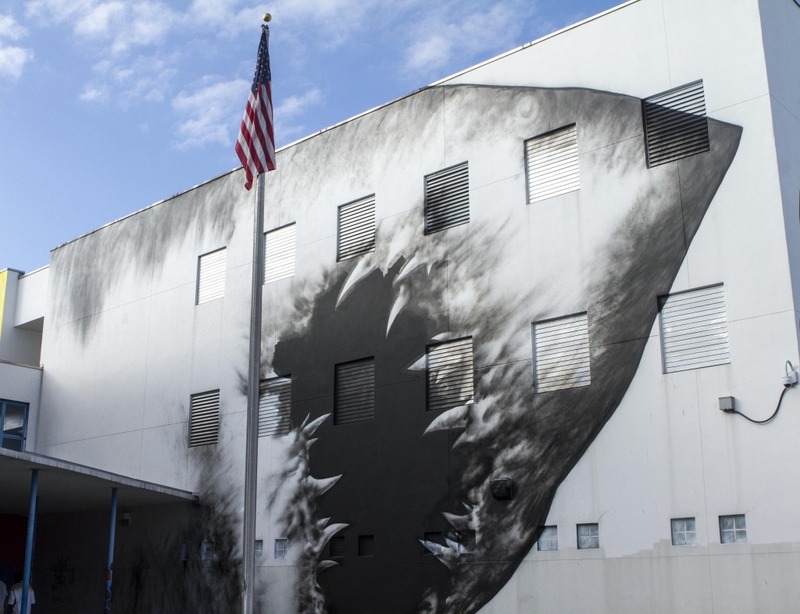 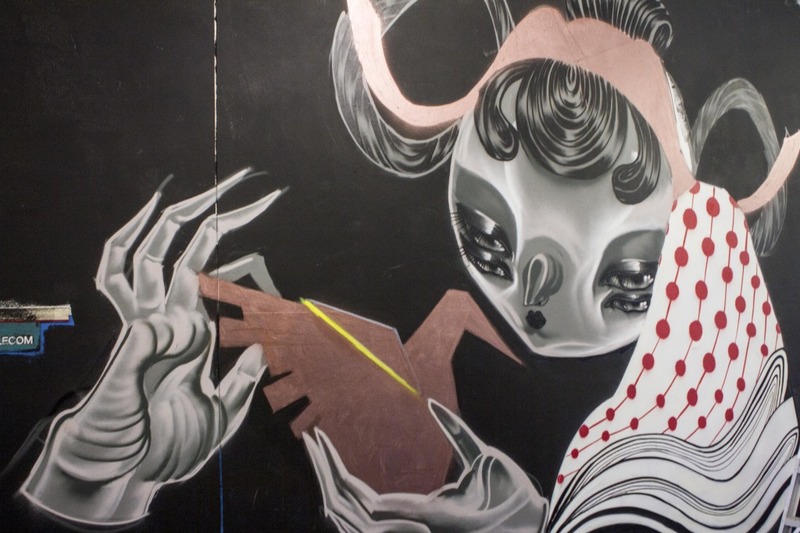 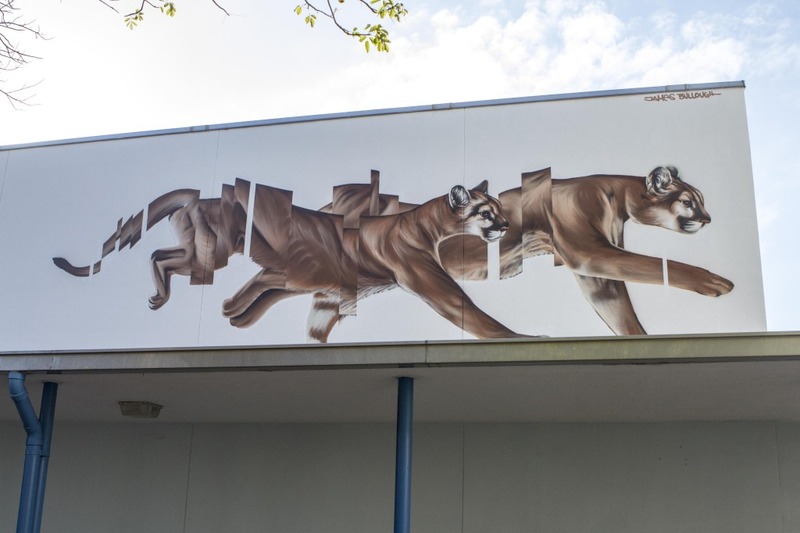 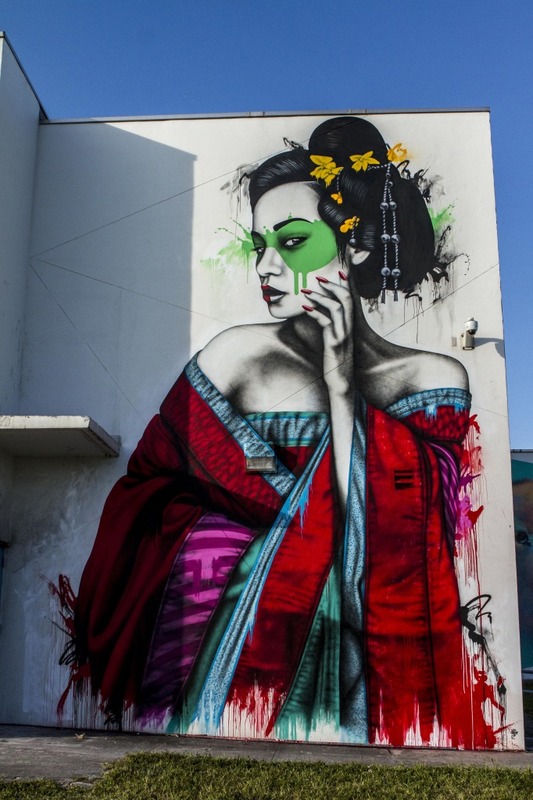 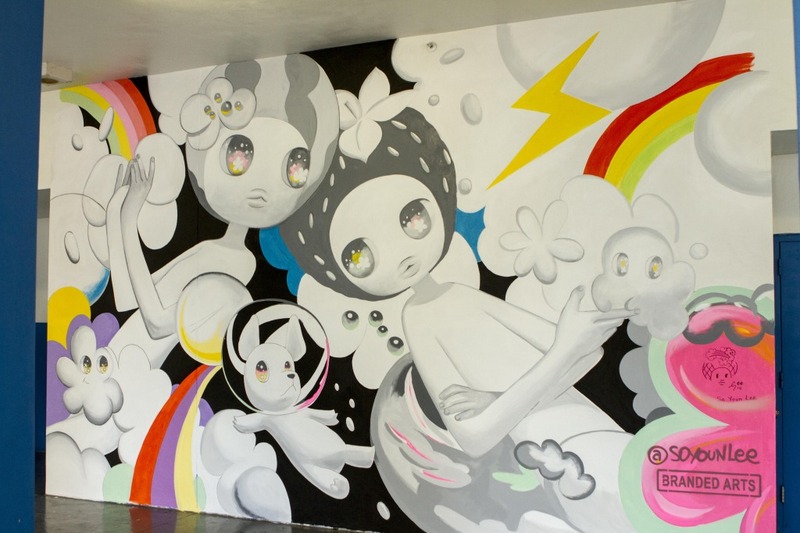 To combat this, the school has managed to accumulate over 70 murals painted by internationally infamous artists like D-Face, Nychos, Shark Toof, David Walker, Never2501, Fintan McGee, Anthony Lister, Fin Dac, and Pixel Poncho as well as local artists like Lebo, Trek 6, Santiago Rubino and Hoxxox to name only a few. 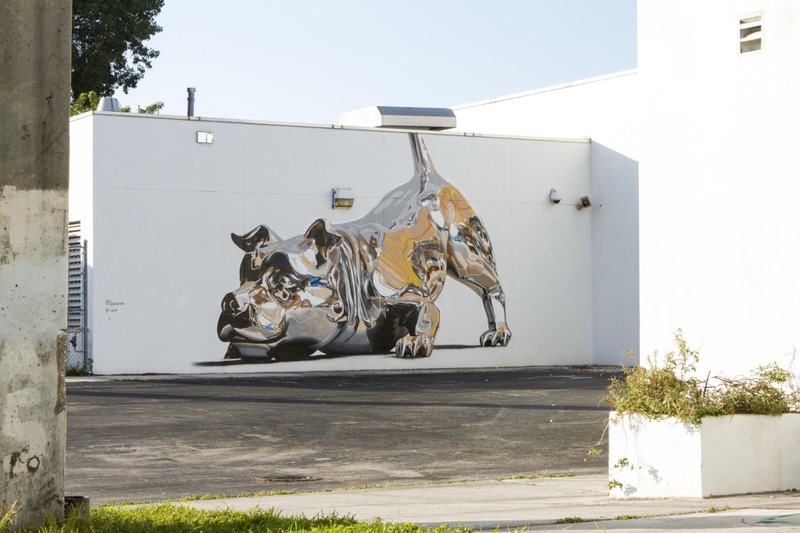 The end goal for the project is to raise $5000,000 in order to support an art and music program and staff teachers for two years. 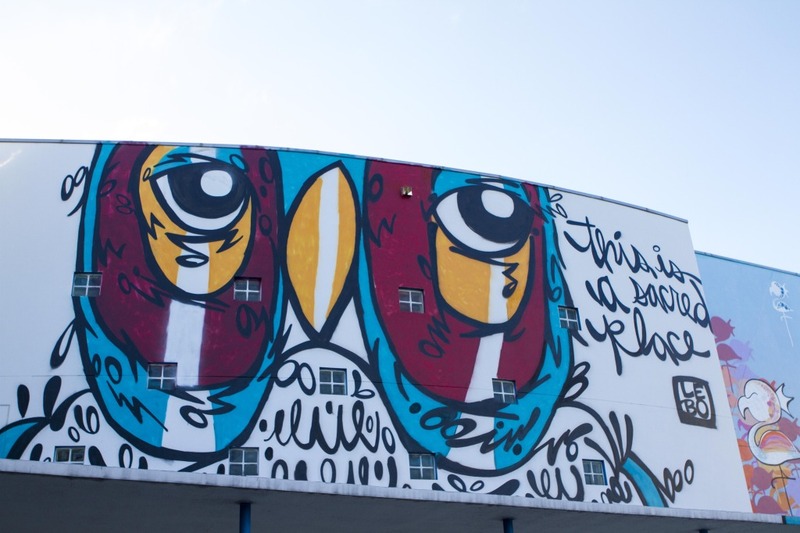 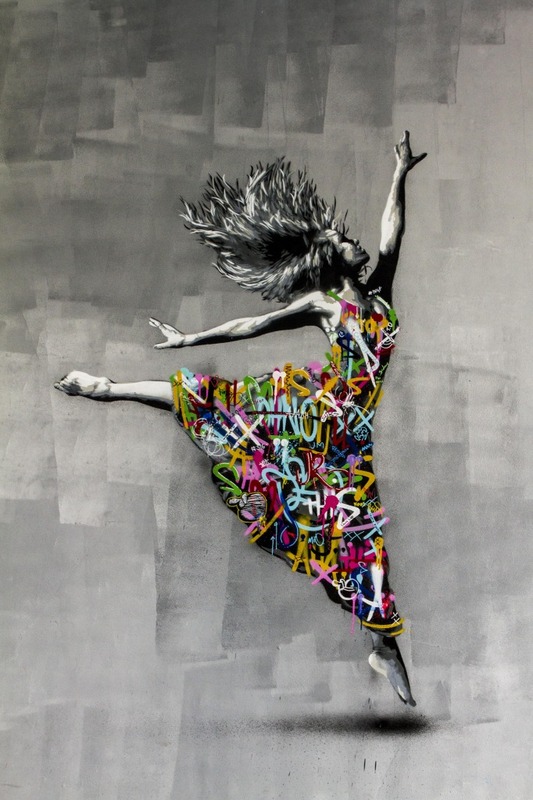 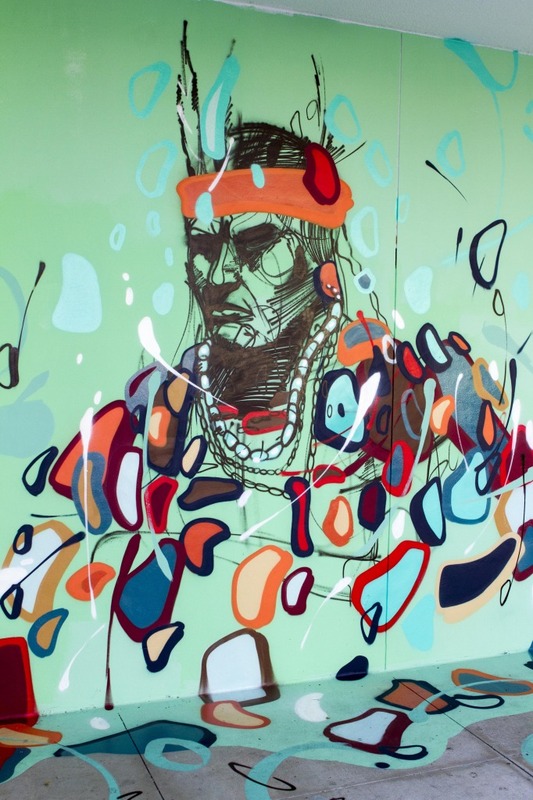 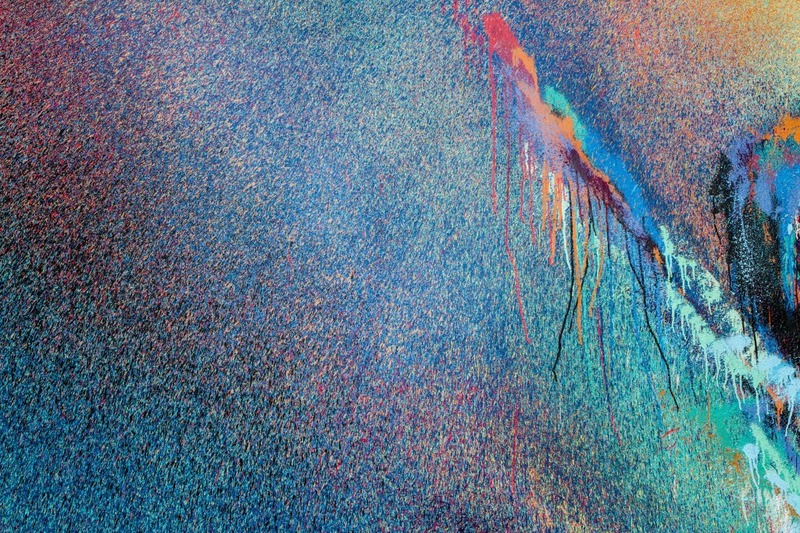 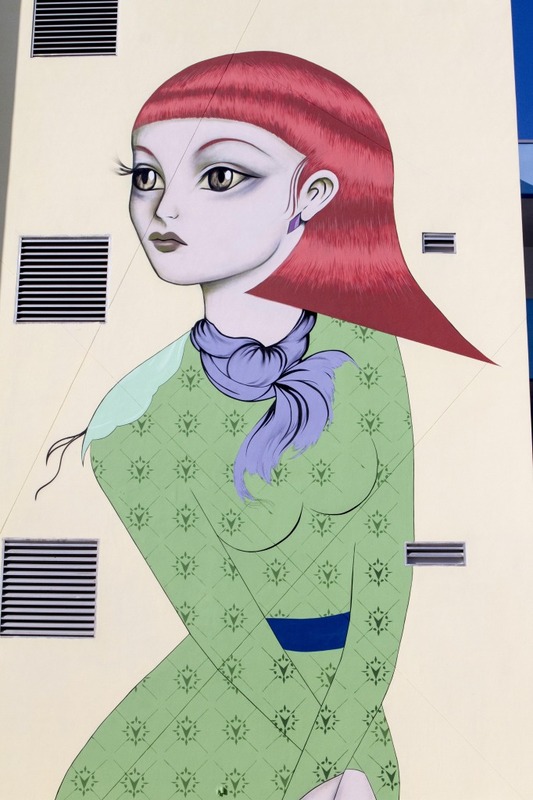 You can donate here https://www.crowdrise.com/reinventing-art-in-wynwood and soon the volunteered artists will be selling original paintings where 100% proceeds will go straight to JDD Middle School. 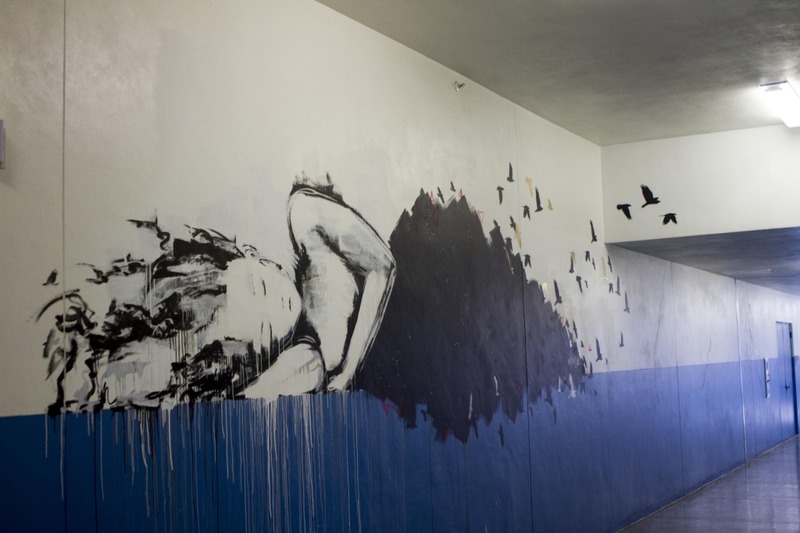 Thousands of questions are asked everyday at middle schools. 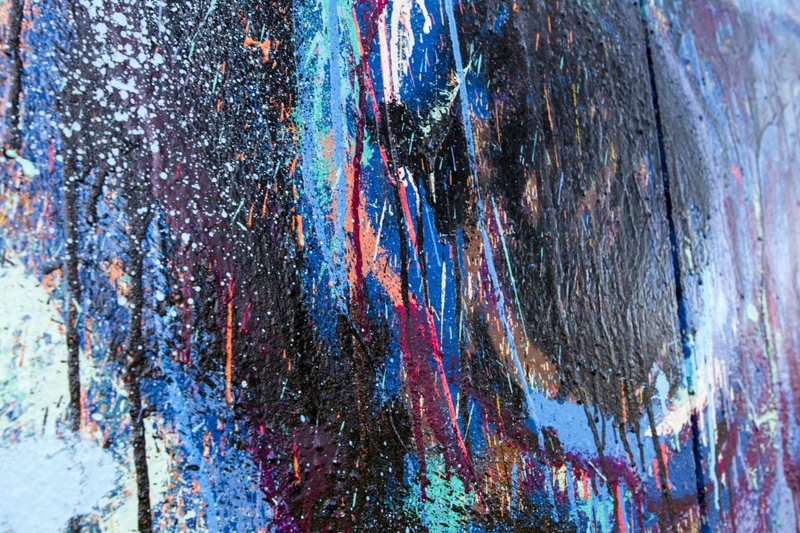 Some questions are often dismissed or pushed away. 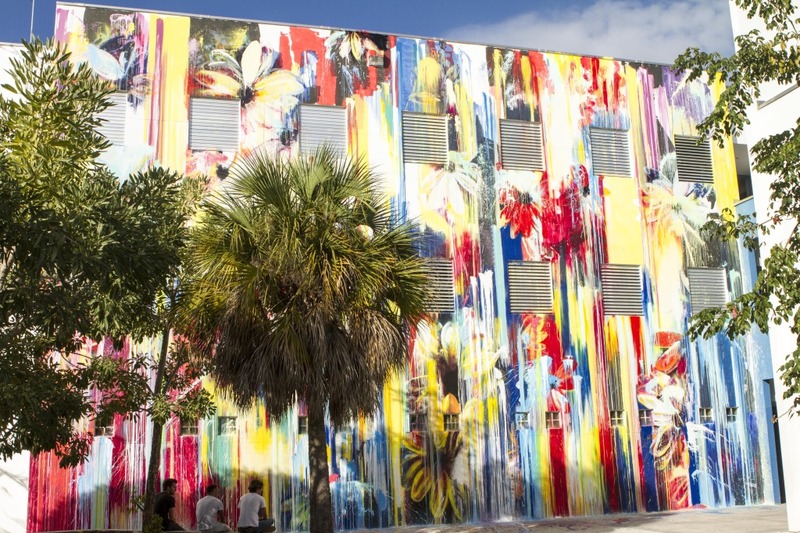 In my honest opinion the question that reinvented and face lifted a stark white public school located 7 blocks from the heart of the largest global art event has proven to be the most influential and inspiring events to ever take place at Art Basel and especially in Wynwood.